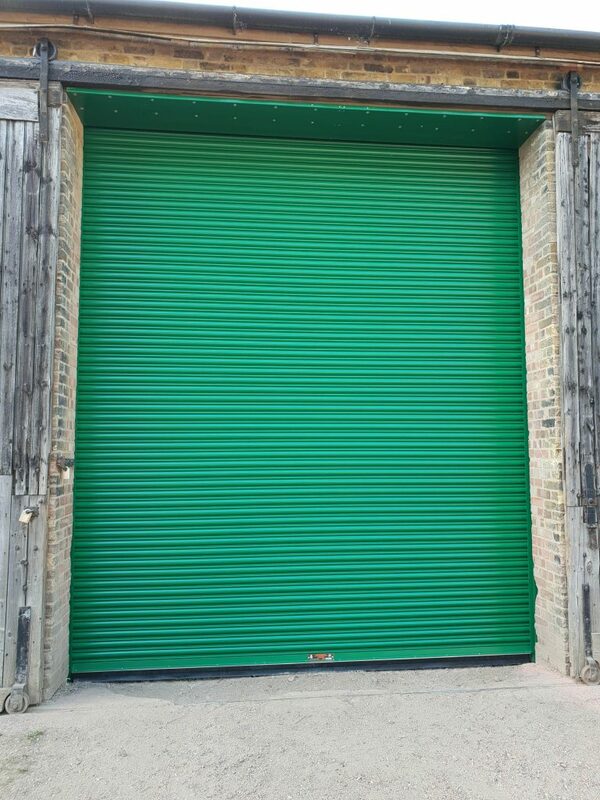 Are you looking for a local manufacturer of Industrial Doors in Kent, London, Sussex or Surrey? 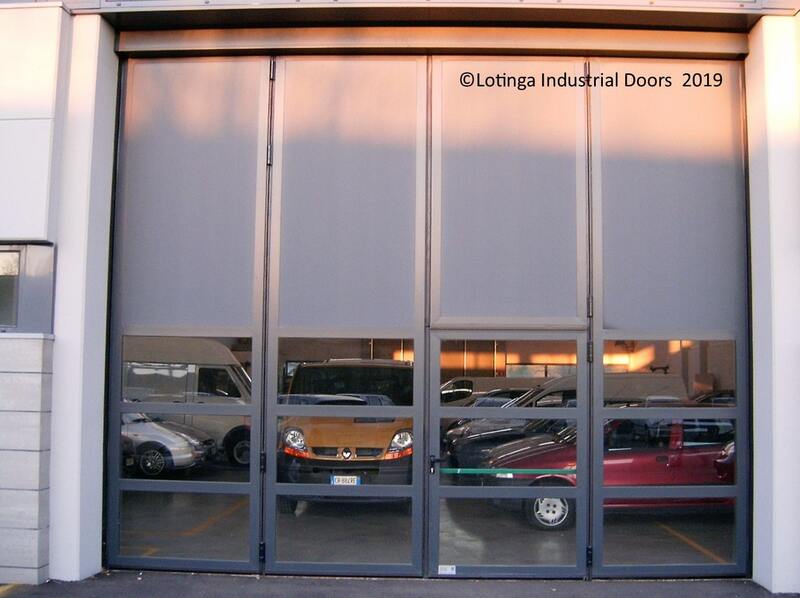 Industrial Doors is a term which covers many different doors and applications. 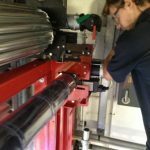 For one thing; they are verstile enough to be installed internally or externally; to say nothing of the different applications they can be used for. 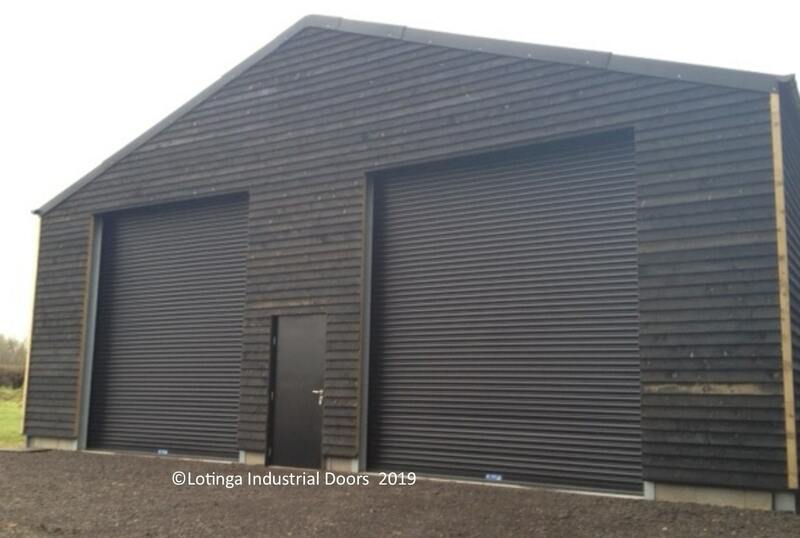 From Domestic and Retail, Agricultural and Social Clubs, through to Workshops, Warehousing and Manufacturing premises; even Temporary Buildings. 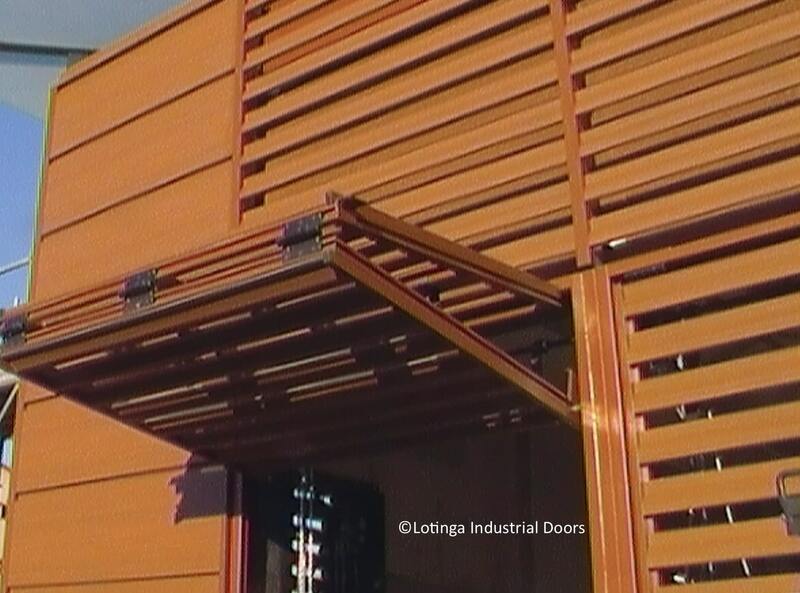 Varying types of industrial doors are available. 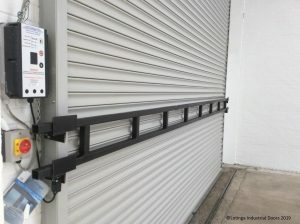 From Roller Shutters, Sectional Overhead Doors, Personnel Doors and Fire Exits to High Speed Doors and Sliding Doors. 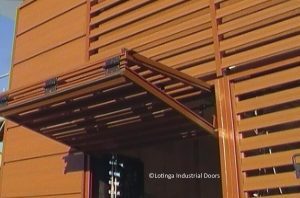 Don't worry if you are unsure what type of industrial door would be more suitable for you. 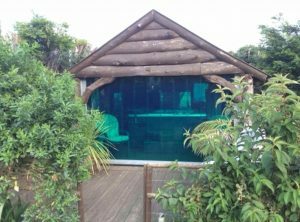 We can provide you with professional, helpful and, above all, expert advice. Don't be put off by the term "Industrial". 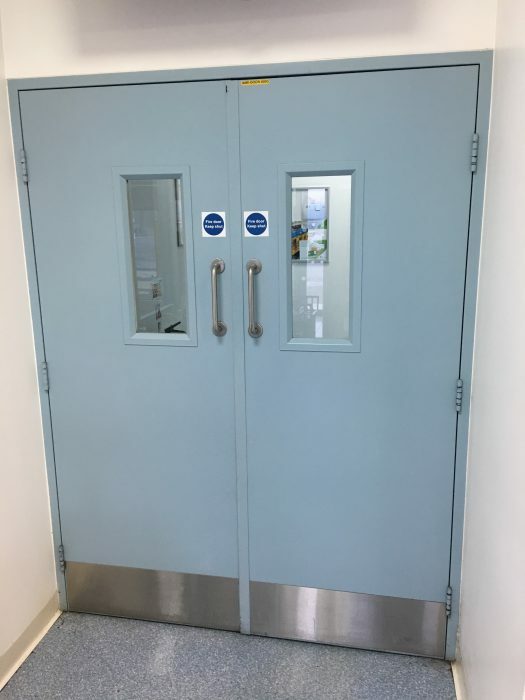 There are many different applications for these doors. 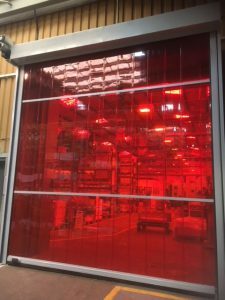 As a Manufacturer, we will always provide the best advice as to which door is most suitable for your premises. Contact us for more information. Industrial Roller Doors make an attractive addition to your garage, garden shed, not to mention a spa house. 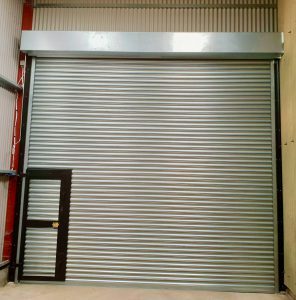 To provide as little disruption as possible, please inform us if you require your steel shutters or industrial doors installed or repaired out of normal working hours; at quotation stage is the best time to address this. 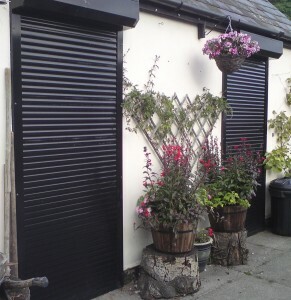 Steel Shutters are very popular with our Agricultural Customers, providing the best security and above all protection for farm equipment. 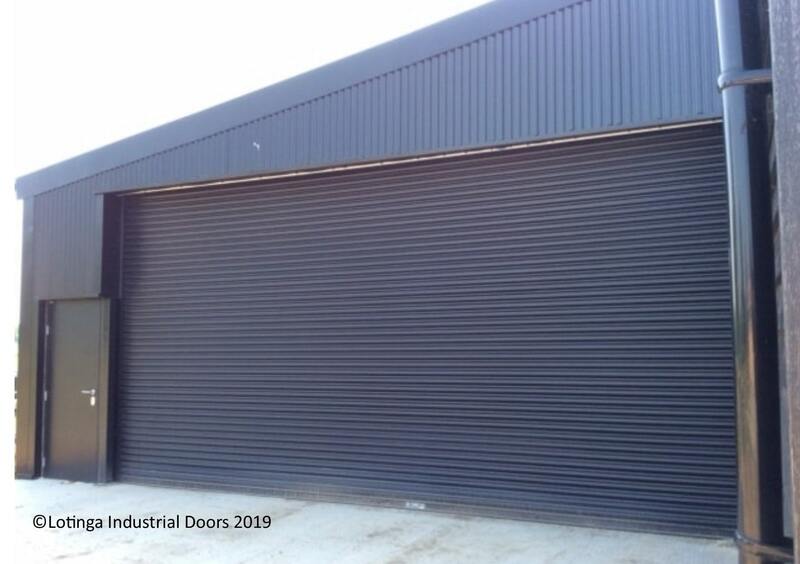 Industrial Roller Doors are so versatile, even making an attractive addition to an internal space. As Industrial Door Manufacturers, we can provide a quick turnaround for those busy customers where time is of the essence. 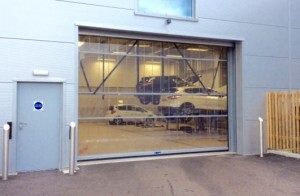 As steel fabricators we have developed a self supporting structure for this type of industrial roller door. 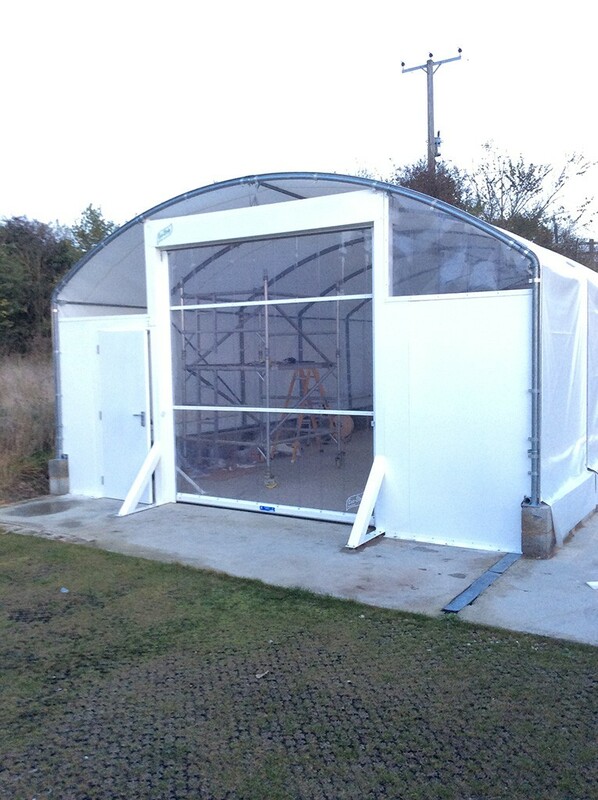 Especially useful for temporary buildings. 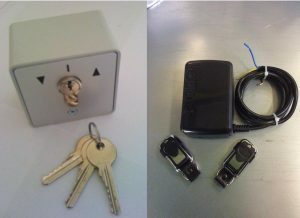 Whether you need a room divided or superior security, Lotinga has a solution for all. 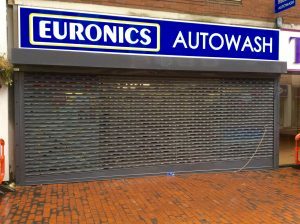 We stock the majority of parts and accessories for all door types. 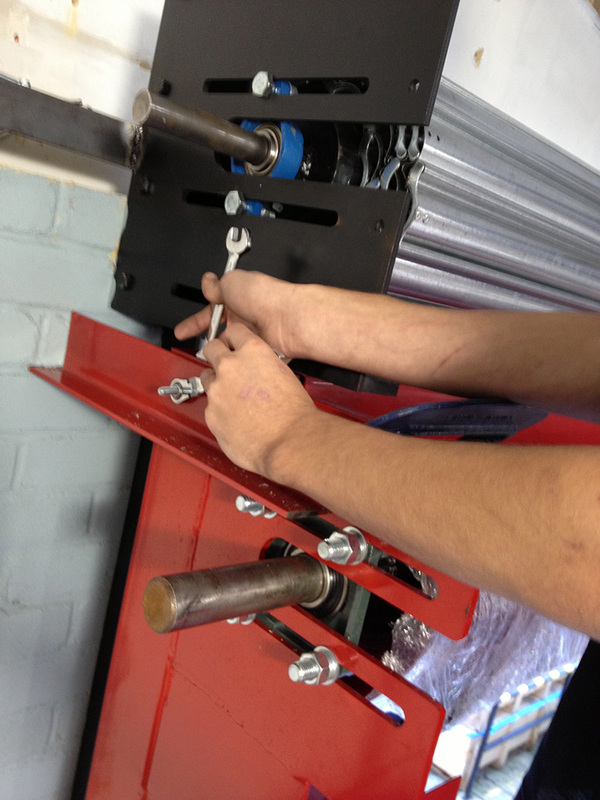 Hence; providing a quicker turnaround than many other door repairers and installers. We offer the whole package. 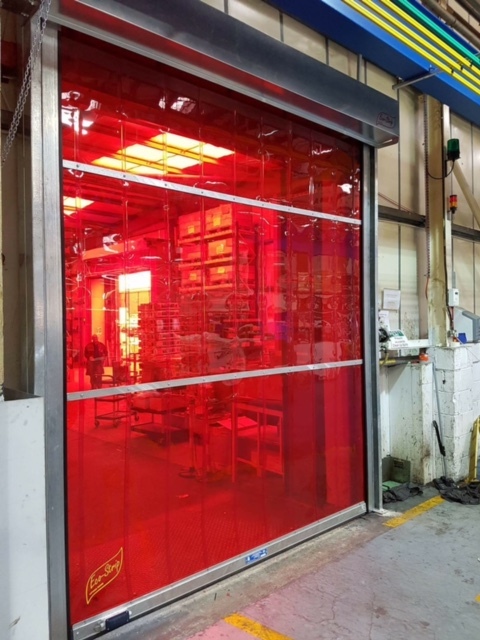 From the initial consultation, the exact specification you wish for your door is taken into account. 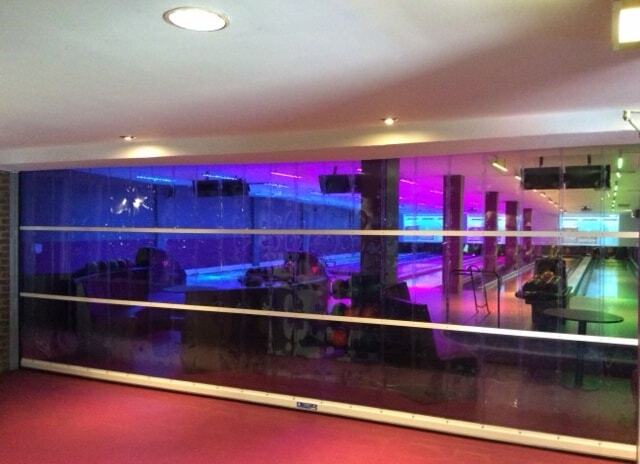 Fabricated in our workshop and then installed by the same team that built it. 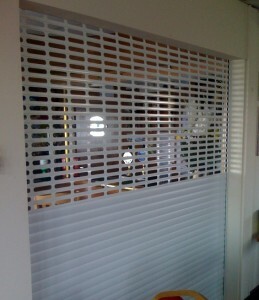 More importantly we can install in a shorter time compared to those companies who have to buy their doors in. 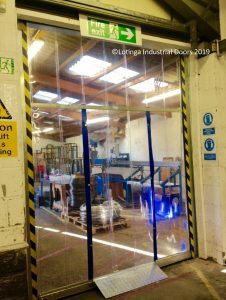 We strive to provide a high quality door within a swift turnaround and also at competitive prices. 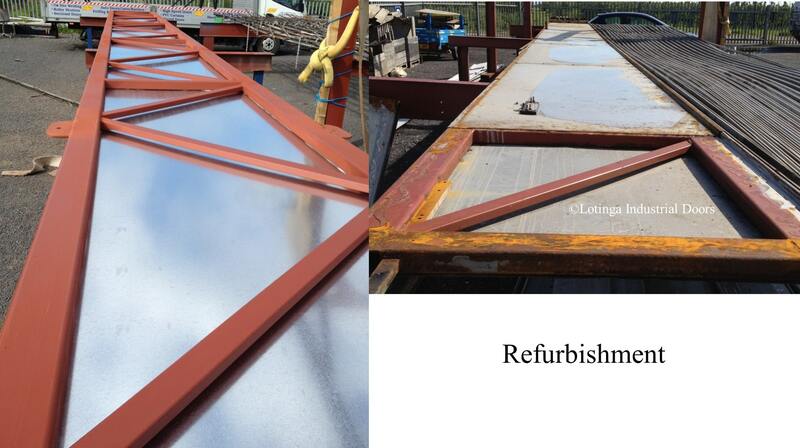 There may be rare occasions when a door cannot be replaced like for like; and a different type of door is not suitable. In short; as fabrication specialists, when faced with this issue, we will endeavour to refurbish your existing door. Remember! In order to keep within Health and Safety law, an industrial door must be serviced at least once a year. For further clarification visit our Safety and Legal page. Or contact us and we will be happy to explain further.